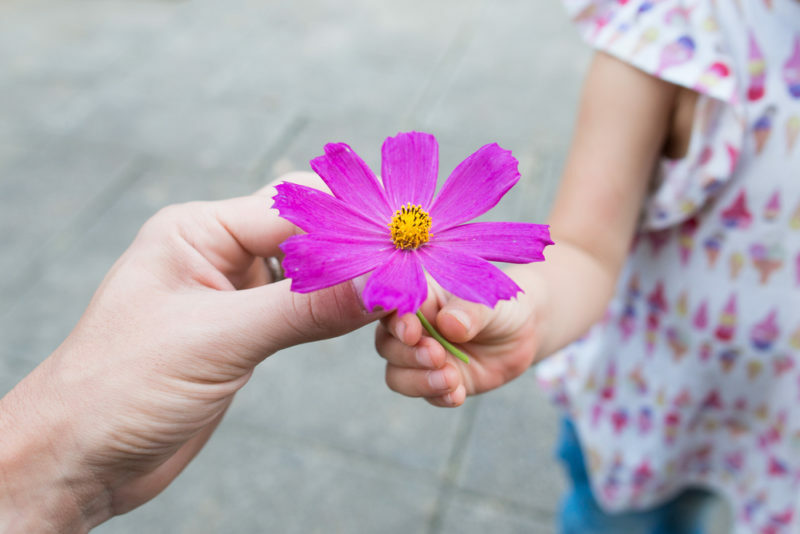 Heal Your Inner Child With THESE 3 Steps! As a child, the first relationship you have is usually with your parents or caretakers. This is arguably the single most important connection you will establish, because it sets your first understanding of love. Whether you grow up in a home full of love of one full of chaos, children in even the happiest of households can still harbor feelings of pain or rejection. Your experience with emotions as child stays with you as you become an adult. This inner child can hold onto feelings of pain and anger from your childhood that were never resolved. Until the emotional wounds of your inner child are healed, they will continue to manifest outwardly, creating problems in your adult life. You may find a pattern of clinging to people who are wrong for you, keeping friends who use you or never going after your dreams for fear of rejection. Until you are able to face the feelings from your childhood, they’ll constantly remain in the back of your mind, still searching to be resolved. It’s common to block out painful situations to avoid the pain. But those hurtful memories are still somewhere in the back of your mind, and they are manifesting negatively toward other aspects of your life. As difficult as it may be, bringing your memories back into conscious awareness in order to accept the pain that you went through, can help you to heal. You don’t need to dwell on bad memories, nor should you. But finally taking time to work through the feelings you had and accepting the fact that you survived what you went through is the first step to healing. This isn’t an excuse to point fingers or put the blame on someone for your pain. If you have anger toward your parents or caretakers, realize that they were probably broken children who never healed. They may have wanted to do better, but without being able to heal themselves, the cycle from generation to generation continued. If you feel rage, anger or rejection from your parents, deal with those feelings in your own way, and finally allow yourself to move on from the past. Don’t let those feelings from your childhood hold you back from who you want to become today. Working through your childhood emotions doesn’t mean you have to get rid of your inner child completely. There are most likely great qualities to your inner child as well. 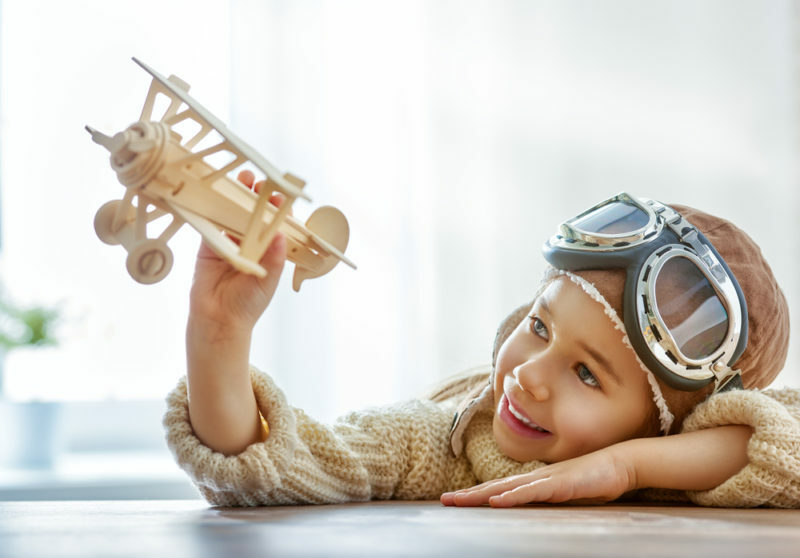 Creativity, fearlessness, kindness, strength… create a safe place in your mind for your inner child to be able to connect him or her with the person you have become. Once this connection has been made, you may be surprised at what your mind was hiding from you. Some of the good memories may have been lost along with the bad ones. Let your inner child know that it’s time to let go of any negative feelings from your past, and move on to a brighter future. The post Heal Your Inner Child With THESE 3 Steps! appeared first on DavidWolfe.com. Scientists Discover THIS Common Food Does More Than Feed Cancer, It May Also Create It! 5 Signs Your Partner Has No Respect for You!